People can’t take away that we belong to the mother Earth and we are her children. Now, ever since the space travel came into inception, man has travelled to far distant lands in search of water and life and air. They have been successful to some extent. The best thing is that the last summer the researchers and the other scientists announced that the nearest star which is close to our Earth can be considered as the Second Earth. 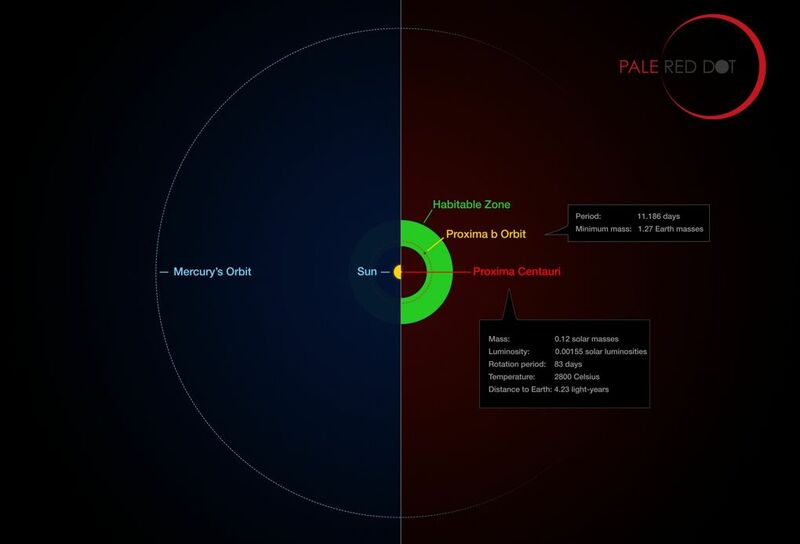 The name has been given Proxima b. the report suggests that alien life is possible on this second earth as the conditions supports that of the survival of life. it is indeed a great news. Last year in the month of August, the news of Proxima B came into existence. The planet is not more than 4.2 light years from our own planet. The discovery has led to the conclusion that the second earth has the perfect atmosphere to receive enough sum of light in order to sustain the fluid water on the body. There were some questions raised after the discovery of the Proxima b. well, the first one to shoot was that it might be the cause of a huge amount of radiation due to the proximity. Finally, the conclusion from the scientists is that this new planet can support life. The planet is very cool and is only 25.2 trillion miles from our earth. It is a red dwarf planet which belongs to the system of Alpha Centauri. This second earth is now a part of the Star shot project. The name is given as it is almost the same size of our own earth. The atmosphere is considered to be the same as that of our own earth. To break the barriers of climate’s knowledge, the scientists from the University of Exeter are doing their research. The Met office unified model have been used in order to understand the climate of the second earth. This is a great step as the weather pattern is the most important part of the planet. It will ensure whether life is possible or not. The weather is almost similar that of the earth. So, life is habitable on this second earth. The atmosphere comprised of carbon dioxide traces. So, life is possible on this planet. The future is unpredictable but still we live with our hopes. This is what makes our lives more enchanting and give us one more reason to live another day. In the near future, there may be experiments held on the grounds of the second planet whether life can rally sustain with the elements found on the surface of the planet. The temperature of the planet is between -90 degree Celsius to 30 degree Celsius. The presence of liquid water makes the possibility even clearer.